Home- – Alphay International Inc. Premium support at the cellular level, bringing you the best Earth has to offer in an easy-to-use, all-natural supplement that’s formulated to renew your health and enhance your life. Recapture what your busy life is taking away. 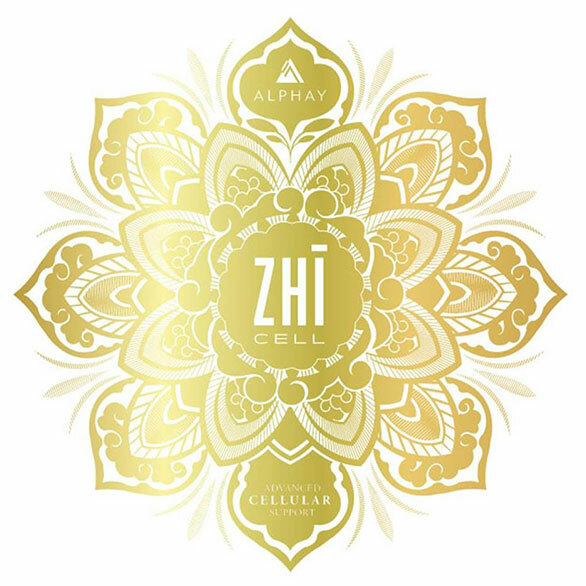 Supercharge your life with Zhi Cell. 5 Elements Nutrition is the cornerstone of a healthy lifestyle that promotes a strong immune system, overall wellbeing and longevity. Every product is formulated with a generous dose of potent, 100% organic Lingzhi, providing your vital organs with the nutrients they need to perform at their best. 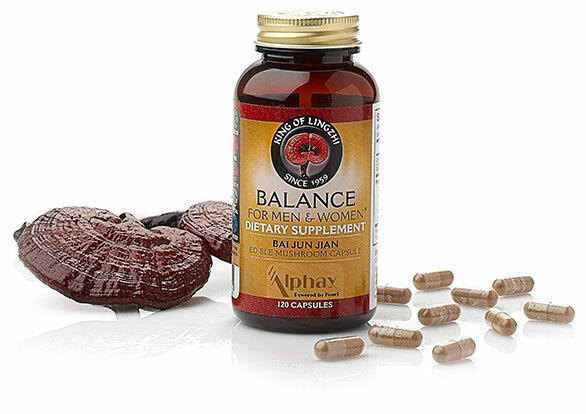 Get back to balance with Alphay’s nutritional supplements. 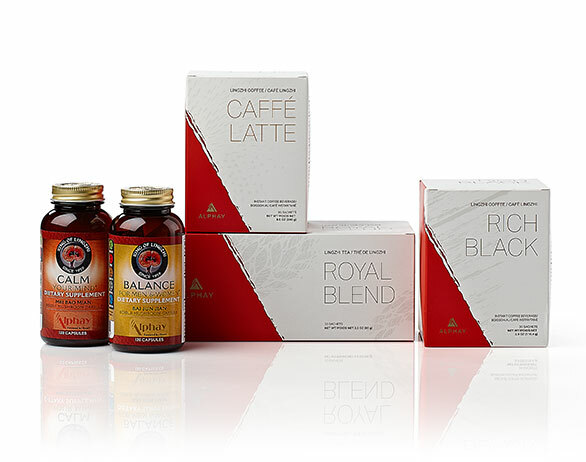 Enjoy the healthiest cup of bold coffee or an equally beneficial, aromatic black tea. 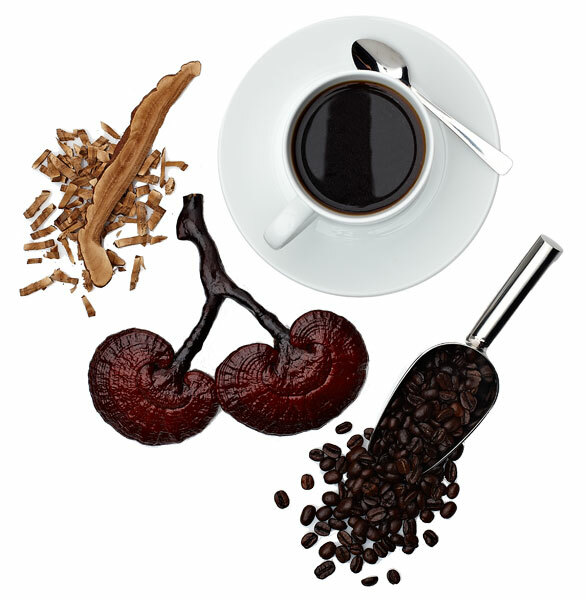 Our Café Blends are infused with a balanced blend of nutrients including 100% organic Lingzhi. Experience balance in every cup. 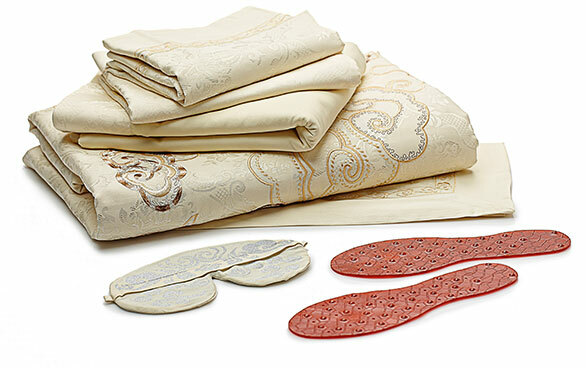 Enhance your life with added comfort, support and energy throughout the day. Attain a deeper, more relaxing level of sleep—every night. Simple lifestyle solutions capable of making a profound difference in the way you live. A series of product combinations formulated using traditional 5 Elements-based ingredient selection to deliver support for your body on deep, energetic levels as well as the physical organ-level. Find the product combo that’s right for you.